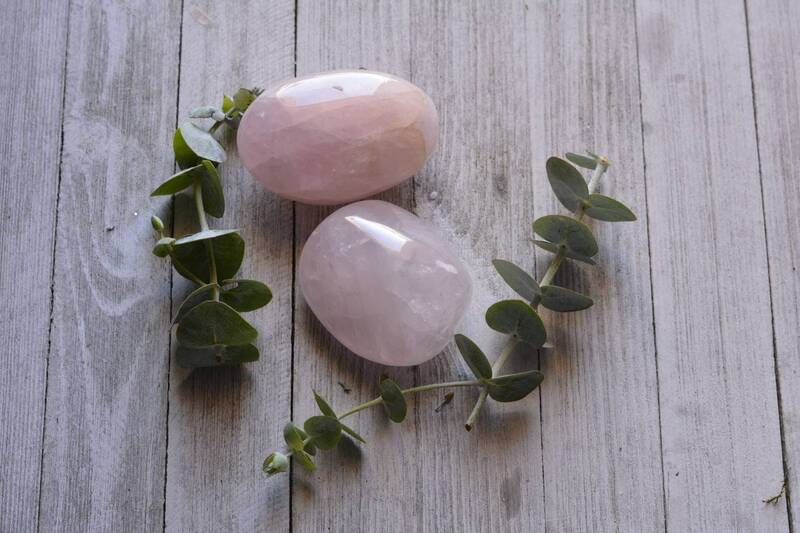 Set of 2 absolutely GORGEOUS Rose Quartz Therapy Stones. 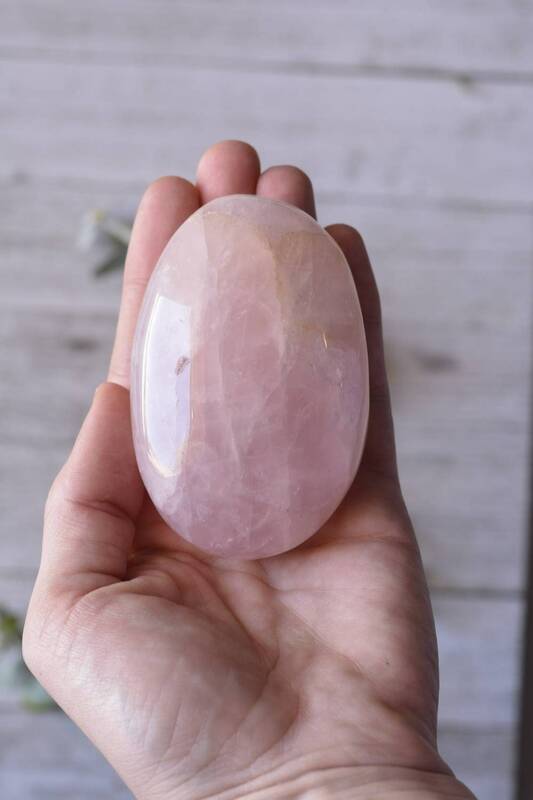 Known as the stone of love, Rose Quartz promotes unconditional friendship and draws all types of love , weather it be friendly or romantic toward you. 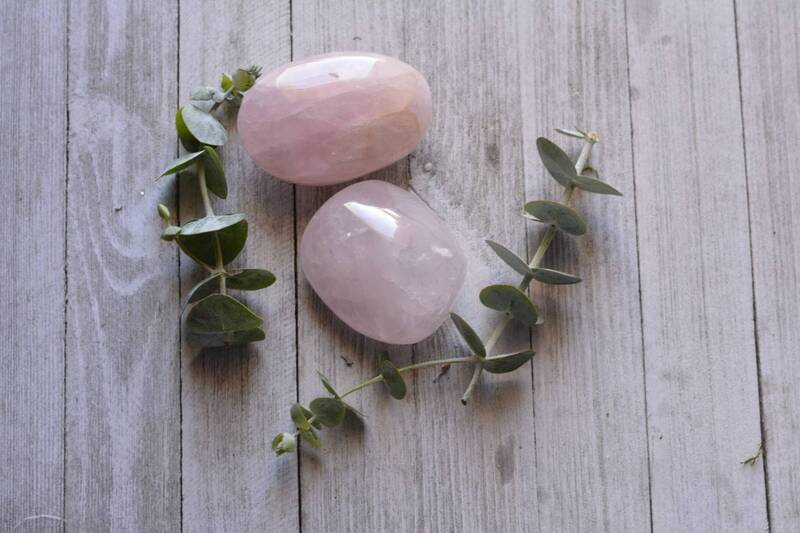 These beautifully tumbled therapy stones help balance and align your being. 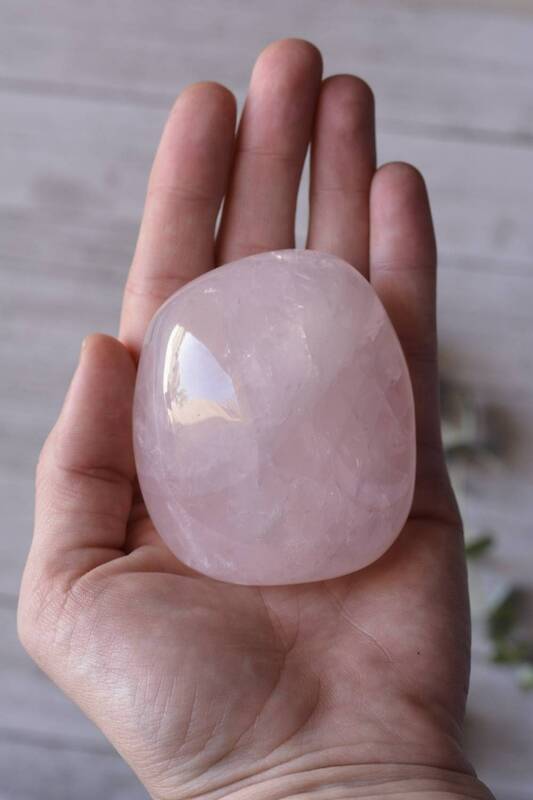 Smooth to the touch, the fit perfect in your hands or rest on your or your clients body. 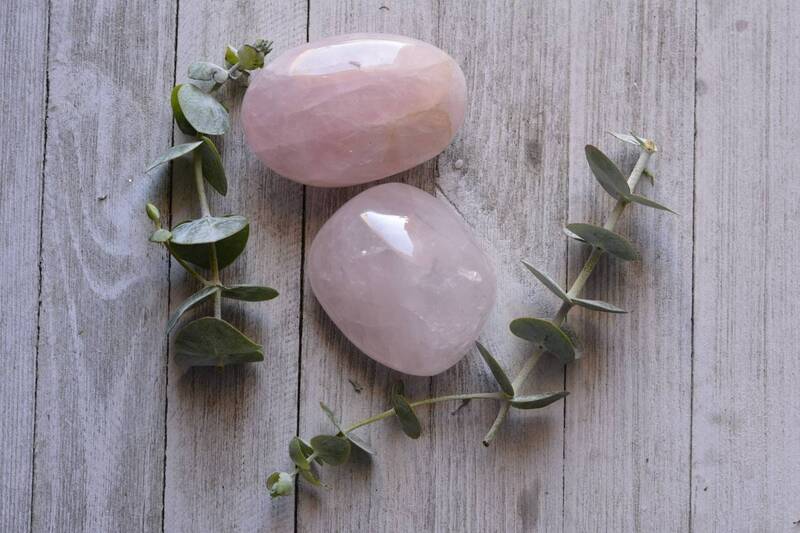 Perfect for energy work or mediation.